Motorola’s Moto Z flagship lineup is certainly great, but what makes them stand out from the clutter of the smartphone ecosystem is the Moto Mod ecosystem. The Lenovo-owned company has continued to focus on this modular strategy, with a variety of attachments, but it is now making it simpler to jazz up the looks of your device with mildly expensive Style Shell Moto Mods. These Style Shell Moto Mods are much similar to the typical back covers, which just offer little protection while adding a dash of color (or style, as the name suggests) to your otherwise bland-looking device. Styles Shells don’t add too much weight to your Moto Z device, but they’re still twice heavier than the original Shells. One of the notable perks of the Style Shells Moto Mods will, however, have to be the fact that they’re made from Gorilla Glass 5. This is said to make the back covers ‘damage resistant’ during drops. But, at the end of the day, the material used for making the Moto Mods is glass and it might just crack when hitting the ground with force. The company has launched five variants of the new Style Shells, each costing a hefty $30 per piece. The pricing is a little overboard as compared to the existing Nylon and wooden shells, which cost just $19.99 a pop. Motorola could’ve added some add-on feature to the Moto Mods to make them attractive at this price point. But, if you’re not satisfied with just spicing up the look of your Moto Z, then you’re free to choose from an assortment of Moto Mods that can enhance the capabilities of your device. Not happy with the sound quality? You can pick the JBL speaker Moto Mod or even a huge Hasselblad one to add to the camera prowess of the device. But, they cost a lot more than your simplistic shells. Motorola is also planning to debut several new Moto Mods over the course of this year. It’s going to release a DSLR-like mod that’ll have its own image sensor and let you swap lenses to take that perfect picture. 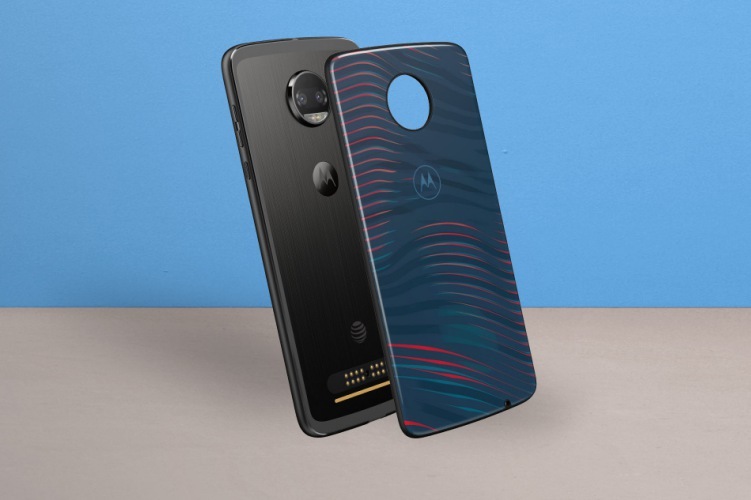 We may also see an upgraded projector and cheaper speaker mod launch alongside the Moto Z3. So, will you be adding some Gorilla Glass protection to your device? Let us know in the comments below.